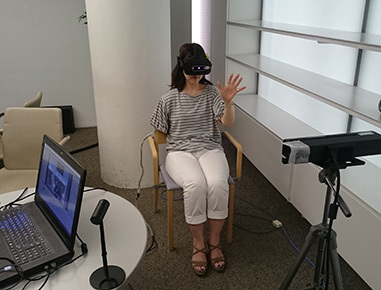 VR rehab-station all over Japan: WAR against Phantom Limb Pain! We are campaigning for rescuing PLP suffers. 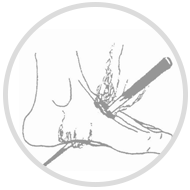 Pain is occurring NOW, it is an everyday life and very serious problem for each patient. We strive to spread our VR rehabilitation tool as many places as possible so that we can reach out to the ones who needs our support ASAP! We continue to seek for understandings and collaborations from medical institutions and rehabilitation facilities to establish such VR rehab-station, so that anyone can easily access to the tool. I hope to reach out for those who suffer from the painful life. I continue to strive to deliver “physical well-being” for many alones who deserve. 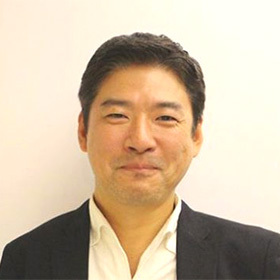 For the development and implementation of the “VR Neuro Rehabilitation System,” one of the unique and distinguish point is a cooperative researcher Kazunori Inomata(PLP suffer) and with his intensive feedbacks throughout the development based on his own experiences, it has been rigorously evaluated from a “peer-support” point of view. 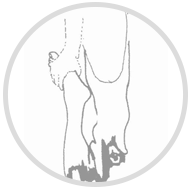 Do you know Phantom Limb Pain? Phantom Limb is a phantom sensation of the body part that is no longer there following amputations, or exits but suffering from movement and sense disorder due to damaged nerve injury. It depends on people how and where it feels.Phantom limb pain (PLP) refers to ongoing painful sensations that seem to be coming from the part of the limb that is no longer there or could not feel. It can be long-lasting and severe and for many cases it negatively affects his/her ADL and QOL. It is urgently determined clear consensus as to its cause for PLP and effective pain management to reduce pain levels to allow people suffering from PLP to get back to living and enjoying life again. 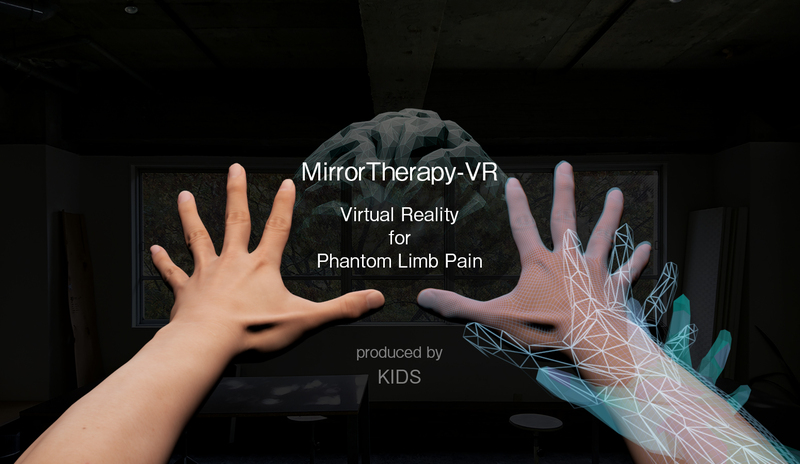 This is a rehabilitation method combines VR technology with Mirror visual feedback method to improve the alleviation of PLP. 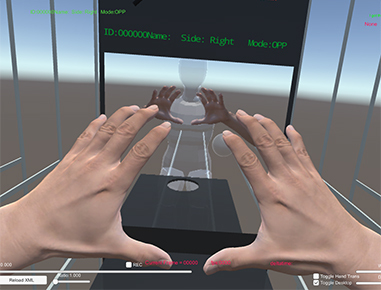 Using the advanced VR technology, mirror-reversed computer graphic images of an intact arm (the virtual phantom limb) were presented to patients via a Head-Mount Display (HMD), inducing the perception of voluntary execution of movements of their phantom limb when intending bimanual movements. 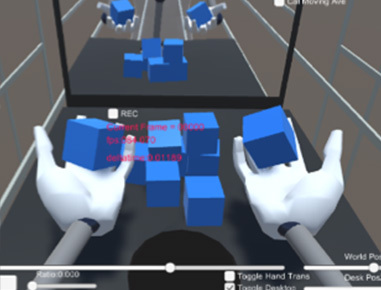 With the system, patients are able to immerse themselves into the virtual environment and control their virtual phantom limb with their intact limb movements. 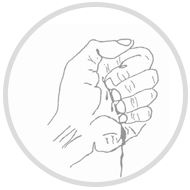 When the patients simultaneously move their bilateral hands, the feeling of producing intentional movements of their phantom limb is induced, which could effectively alleviating intractable PLP by overwrite traumatic experiences and restoring brain function. The episodic therapy causes a significant alleviation of phantom limb pain. Title：What types of pain can virtual reality relieve? Virtual reality (VR) is an interactive computer-generated experience taking place within a simulated environment. 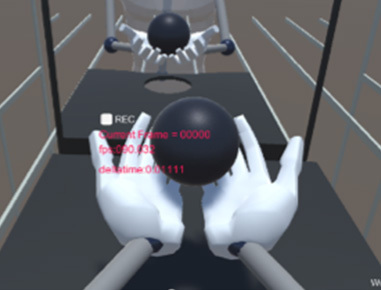 Although VR is most commonly used in entertainment applications, there are a wide variety of applications for VR including?medical and sports science and engineering? 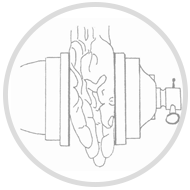 With high quality graphic images through HMD, patients are able to immerse themselves and exercise rehabilitations. Provide alternative neurorehabilitation method for those who cannot use mirror visual feedback method. 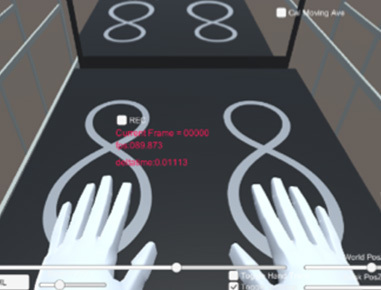 This VR rehabilitation not only proven to alleviate PLP for neuropathic pain following amputation, but also our recent study suggests that neuropathic pain caused from cerebral strokes can also be alleviated. Such patients in pain is estimated to be more than 5 million in Japan. Make awareness and learn about PLP. 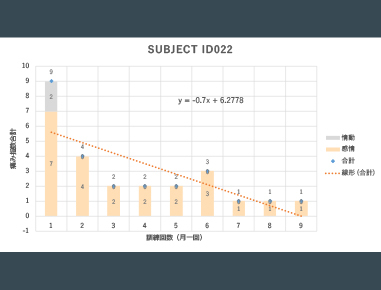 Organize study sessions / establish a place for discussion on regular bases. Manage high level of motivation via peer support which will subsequently improve the result for the rehabilitation to alleviate PHP. Nontraditional rehabilitation method using Advanced technology, makes some people skeptical, which often affect the results for worse. I believe It is very important to understand the principle on how such neurorehabilitation techniques affect one’s brain and body part before commencing the rehabilitation training. With an advanced and growing digital technology of VR, there is now a possibility of improving and relieving intractable PLP. A representative director of KIDS co., ltd Kazunori Inomata is a survivor of a serious motorcycle accident in early 1990. Since then it has been his life time mission to “ONGAESHI (Payback)” for those in needs. 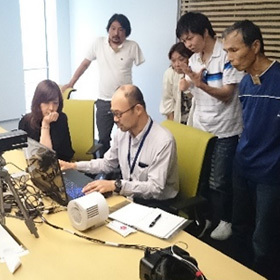 While he developed his skills and expertise for the leading edge “high quality real-time CG technique” in automotive design industry, Mr. Inomata was always searching for idea for improving medical treatment. Combined with Head-Mount Display (HMD), he has developed “Virtual Reality(VR) Neuro Rehabilitation System,” which is a first “ONGAESHI” project.